Please join me and help the American Cancer Society finish the fight against cancer through Art! 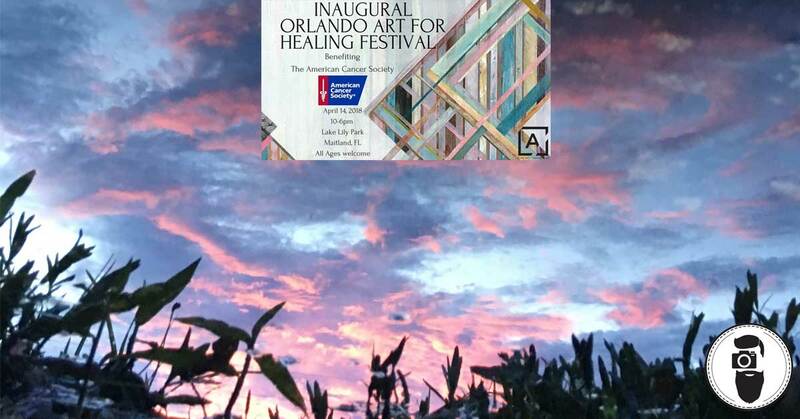 Join us at the American Cancer Society’s Orlando Art for Healing Festival on April 14th, 2018 for a one-of-a-kind day, featuring Fine Art, music, food, a children’s art area, an art therapy garden, and much more. This is the first event of its kind. Bringing the Art community in to this great cause. Each artist will be able to have a sign “In Honor of” or “In Memory of” a loved one that has been affected by Cancer. With your support, the American Cancer Society saves lives by helping people stay well and get well, by finding cures, and by fighting back against cancer. The American Cancer Society is working to finish the fight against every cancer in every community. We are the largest private, not-for-profit funder of cancer research in the United States, investing more than $4 billion since 1946. Thanks in part to our contributions, more than 1.5 million lives have been saved in the US in the past two decades. 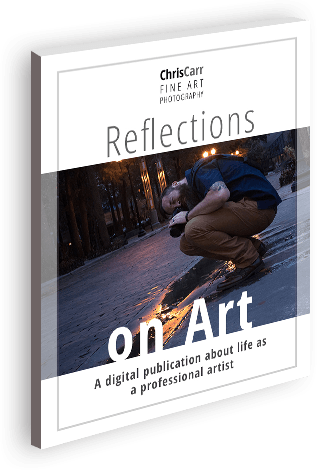 Now, that is a reason to celebrate and enjoy beautiful art, so please join us.